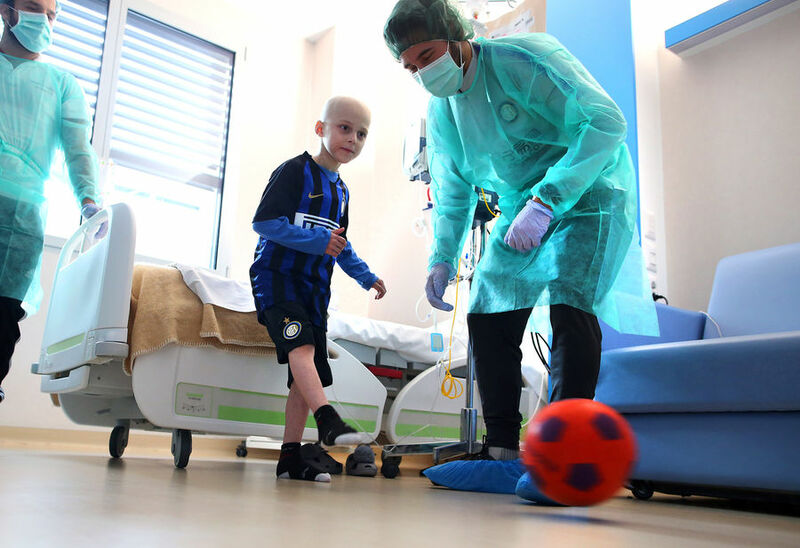 MONZA – At the Maria Letizia Verga Heamatology-Oncology Centre (which is under the auspices of the foundation ‘Fondazione Monza e Brianza per il Bambino e la sua Mamma), to which the University of Milano-Bicocca’s Paediatric Clinic belongs, more than 80 children and adolescents suffering from leukaemia or lymphoma are diagnosed and treated every year. Essential therapies result in hospitalisation, periods of inactivity and can have side effects that weaken the performance of the heart, lungs and muscles. 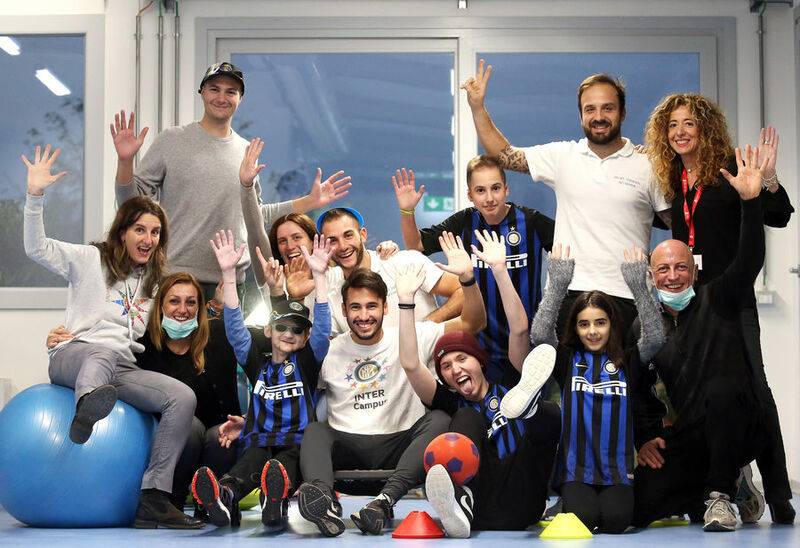 The research project Sport Therapy, which is overseen by the paediatrician Dr. Adriana Balduzzi and supported by senior consultant Dr. Andrea Biondi in collaboration with Inter Campus, aims to demonstrate that precision exercise can combat muscle disuse and the side effects of treatment. 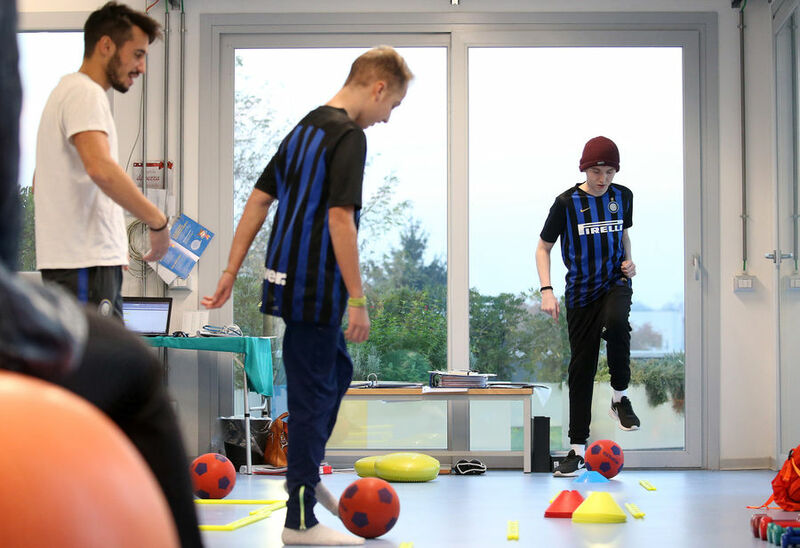 Sport Therapy begins from the very first days of treatment at the Centre when the children and youngsters are first hospitalised. 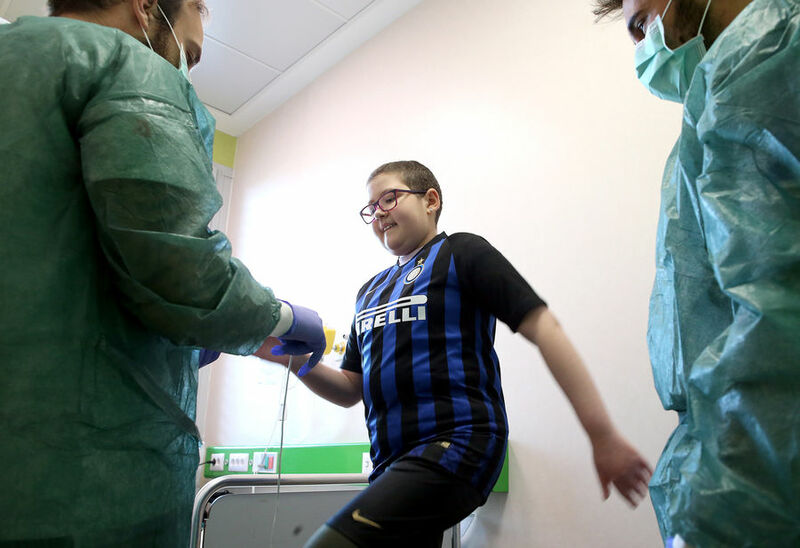 Sessions take place in the gym, in rooms at the daycare hospital, in the haematology department and even in isolated rooms at the bone marrow transplant centre. 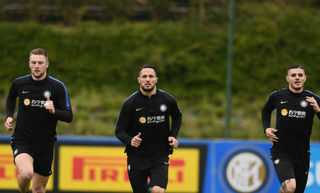 Dr. Francesca Lanfranconi, Sports Doctor and research coordinator, tells us that the "young athletes train three times per week for 20-50 minutes depending on the clinical conditions on the day when the session takes place. 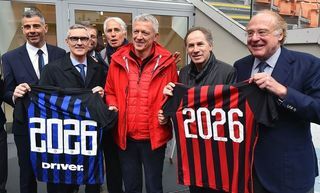 Since September 2017, football has been included as a way of bringing technical movement into play. It can be adapted in line with how well the children are capable of performing, with there being extremely fragile children and children whose condition can almost be described as ‘normal’. 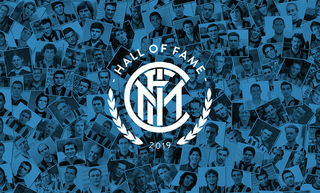 Inter Campus has provided us with its expertise when it comes to using football in a beneficial way in situations that require great adaptability. 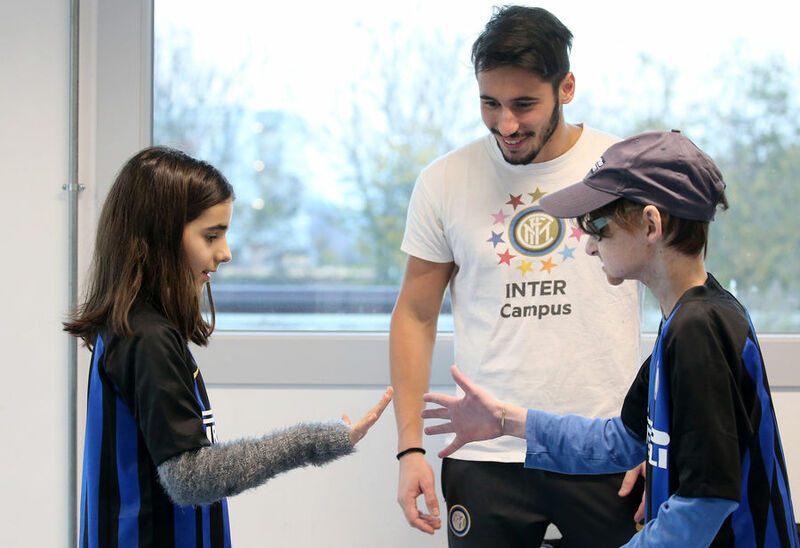 Roby - or Roberto Redaelli, the Inter Campus coach who dedicates himself to Sport Therapy - works in harmony with the sports doctors and scientists driving the project." 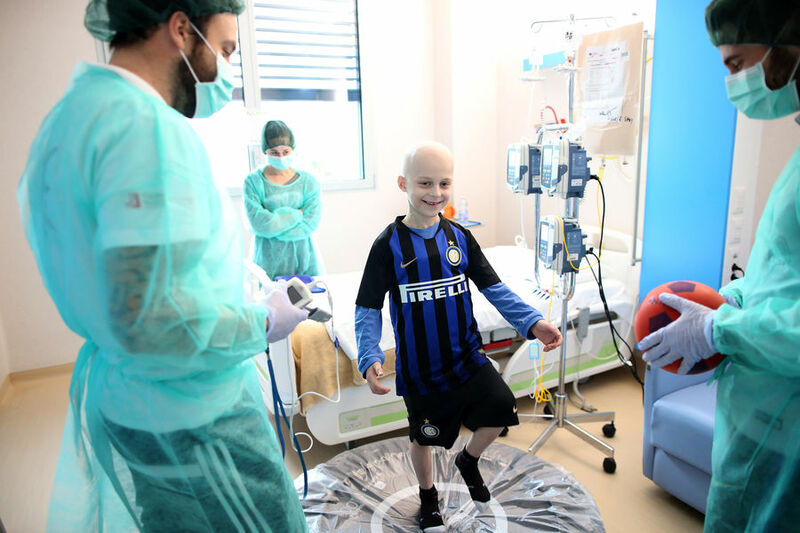 Therefore, at the Maria Letizia Verga Centre it is not uncommon to see children playing football (obviously there are no matches and tackles flying in!) 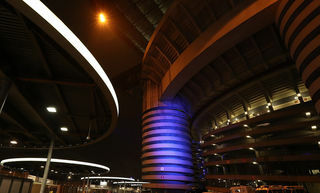 and a coach dressed in Inter gear armed with a ball and cones can be found with doctors in the various departments. 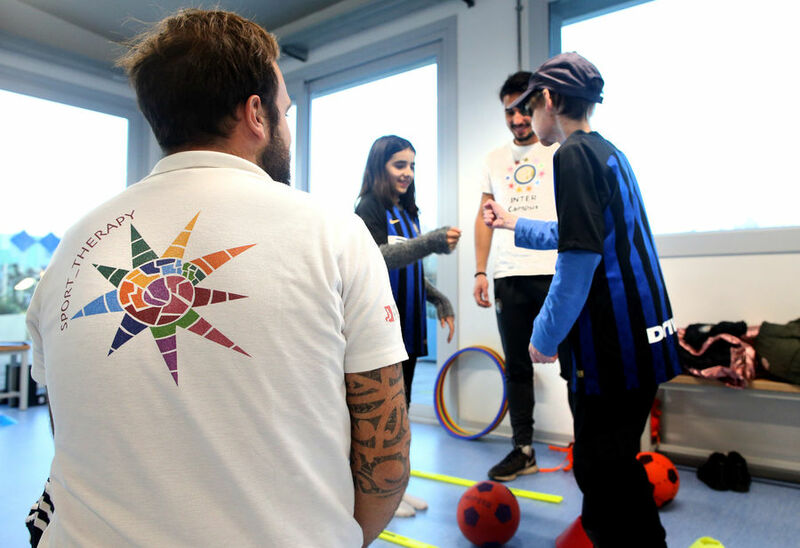 Dr. Lanfranconi continues: "Inter Campus is very popular with both children and youngsters because it offers engaging and innovative exercises but always within the daily workloads provided for by the research project." Another interesting fact - and one that encourages us to continue along this path - is that the first research results showed both physical and psychological progression for the young athletes after three months of precision training. 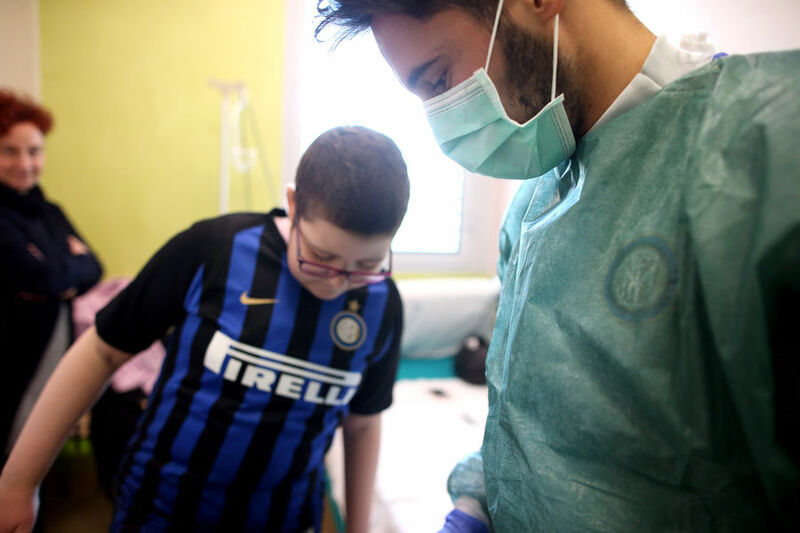 As regards their quality of life, the children and youngsters feel better physically, thus allowing them to lead a more normal social life and make new friends. Promoting sport among young people is something that everyone involved in sport supports. Offering a sick child or youngster the opportunity to practise sport can enable them to embrace the healing process with more determination. 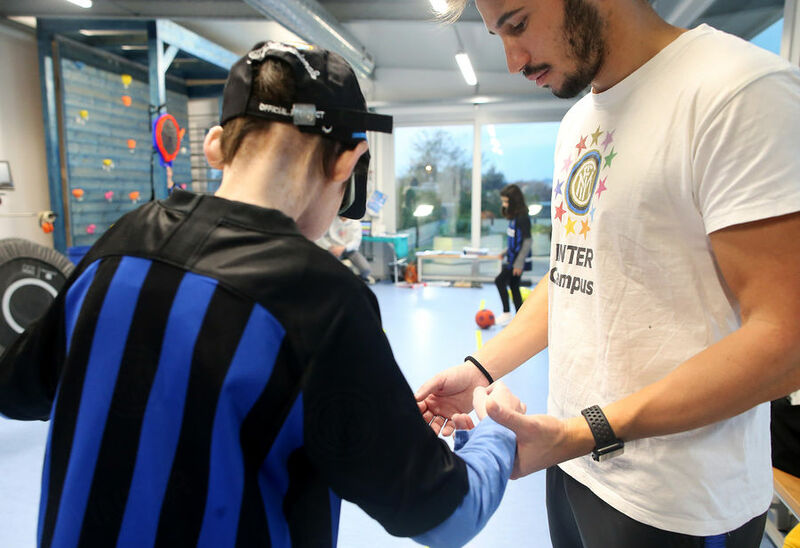 If sport is tailored to each individual, it can become an instrument through which care can be provided as well as lay the foundations for their future health. The wait is over, the goalkeeper kit can be yours!